It’s ‘Green’, full of challenges and can pull glam on a shoestring budget. Eco Fashion Week (EFW) has been running for 11 years now, with the latest edition having taken place November 1st – 4th 2016, predominantly happens between in Vancouver, Canada and Seattle in Washington State, USA. However, it is open to international designers too (You’ll notice a very familiar flag in the video below – aka #PERIS by Henry Wanjala, Kenya). 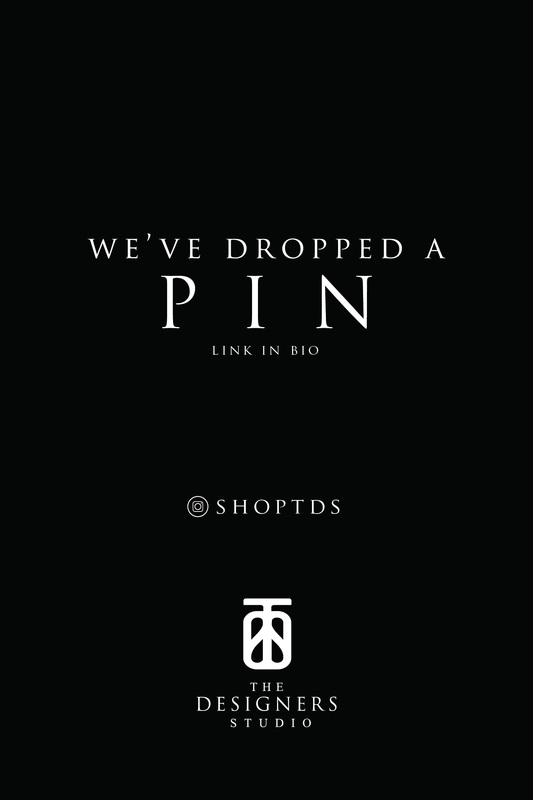 It’s the first and largest sustainable fashion and not-for-profit organisation that is on a mission to raise global awareness to direct the fashion industry in a more socially, economically and environmentally sustainable direction. Innovations and solutions or the future of the industry – not just for the impacts and issues we currently see, but also the possible impacts we may face in the future. How to build a community of conscious shoppers and methods for communicating sustainability initiatives – the main reason behind designers sharing their closed-loop and environmental efforts publicly so that people can subscribe to a common vision, making it an attractive stance for others. How to drive real and lasting behaviour change through reuse and recycling practices – This panel highlighted the successes in communicating about the importance of reuse and recycling and exploring what hasn’t worked so as to drive real and lasting behaviour change in the community at large. This is another collaboration with Value Village that presents a series of hybrid challenges to explore the ‘rethink and reuse’ concept with textile waste. For example their “81lbs Challenge” that takes the average annual weight of North American textile waste produced and turns it into a runway-ready collection. 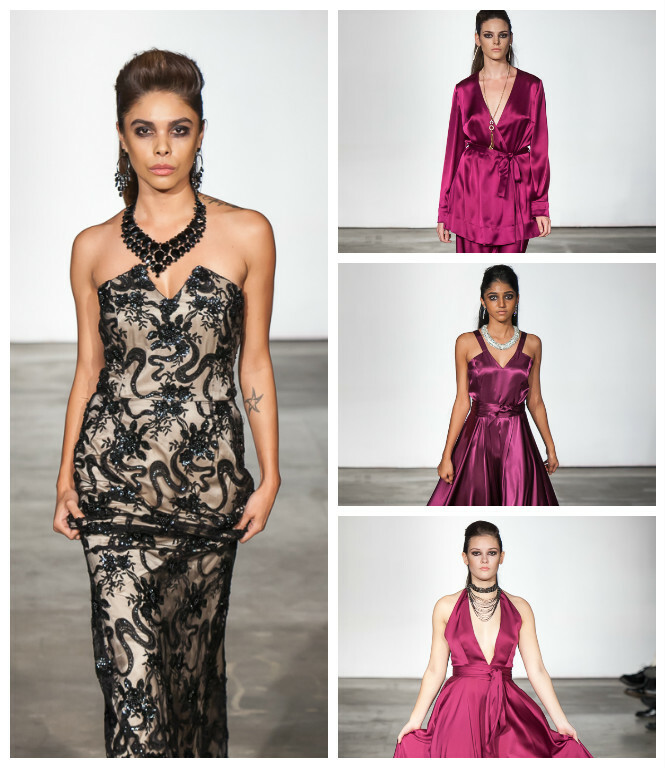 Designers such as Fair Weathers Clothing, Boho Republic, Recycle Runway, KLAD Apparel, and House of 1000 Corsets took part this year, deconstructing old garments to make new pieces. While stylists – Tannya Bernadette, Jerome Insorio, Mark Humphreys, Jason Pillay, and Heidi Valencia – were involved too, making minimal alterations to clothing found at Value Village and had to style outfits from the pieces as they were. It has to be applauded that the models walking the runways hail from different ages, gender, sizes and ethnicity groups. It’s definitely following in the direction of inclusive runways the industry is being pushed to adopt. 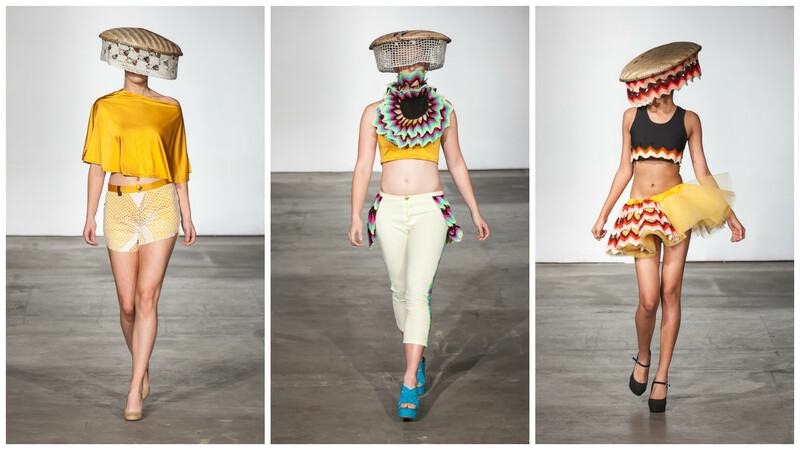 The Eco Fashion Week website goes a step further from showing what people can do. It also has a platform to help new designers’ companies, brands and individuals to practice sustainability. You can see their eco recipe here. With such a large Second Hand Clothing situation in the country and agriculture as one of our leading sectors, who knows what possibilities we could tap into to make our local fashion greener? Especially if we tap into practices such as zero-waste production, environmentally-conscious textile treatment and development, as well as shift the perception on overall consumption and use of clothes; both old and new. 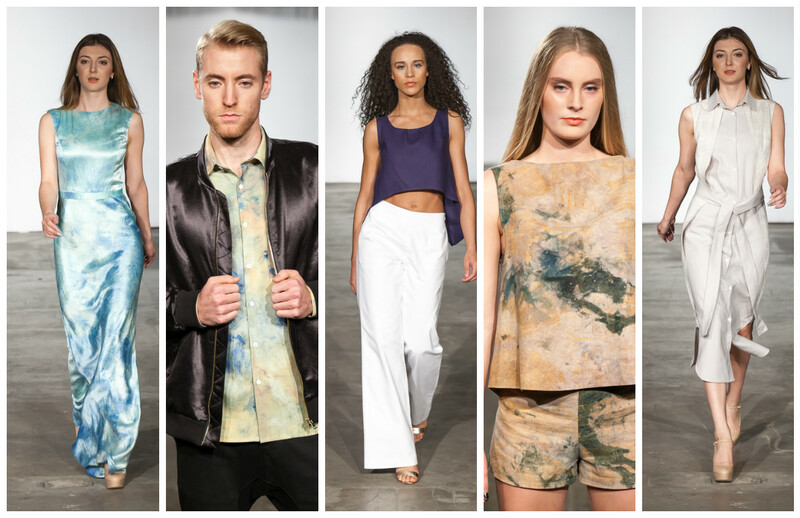 We leave you with some of the highlights from this year’s EFW. Canting Hijau – Eco Fashion Batik, Indonesia. 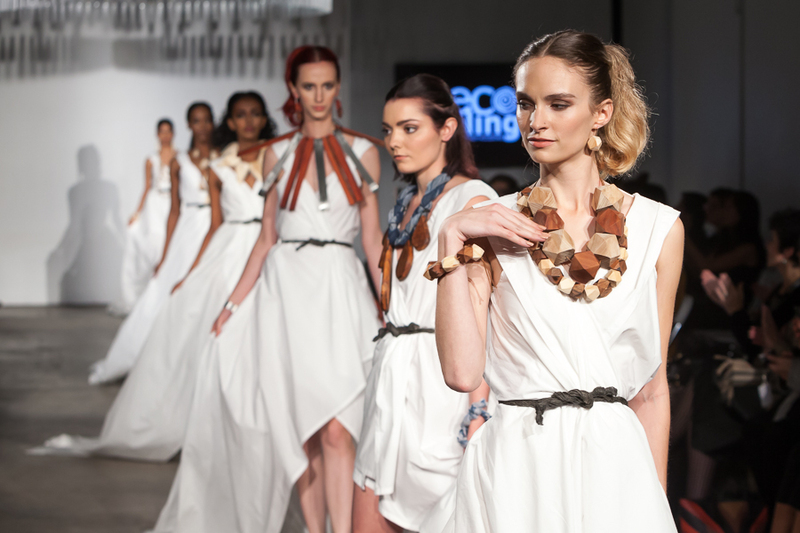 Ecobling – an Australian label that uses up-cycled materials to produce beautiful and contemporary planet-friendly accessories. Julie Danforth – Based in Seattle, Washington, specializes in couture gowns. 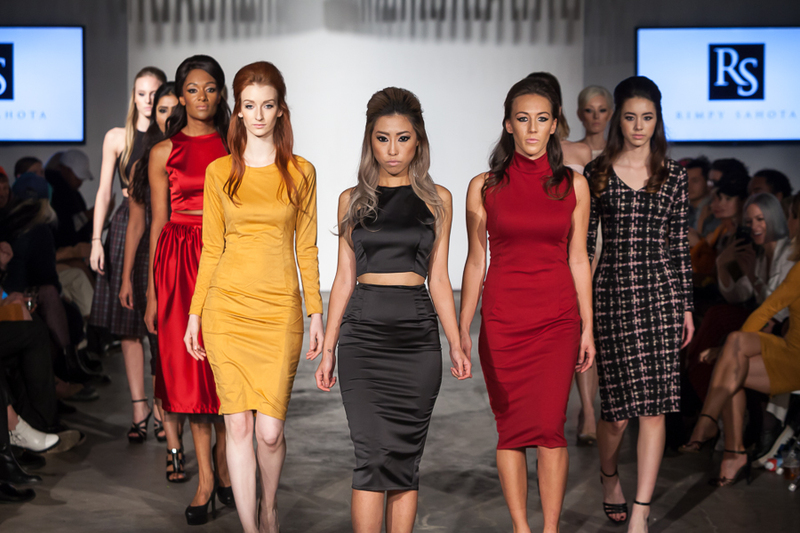 Rimpy Sahota- One of Vancouver, Canada’s fastest growing Women’s ready-to-wear brands. Fioravanti – Based in Seattle, their line is functional, and works in layers, or stand-alone pieces. 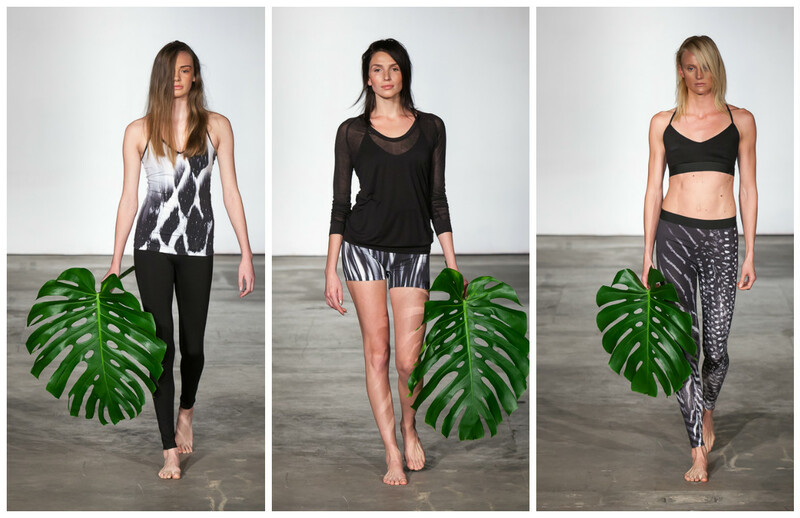 Totemmi – This USA brand is making a difference in the studio and in landfills through sustainable, artistic, innovative and eco-friendly yoga/active wear. Tetyana Golota – The Ukrainian born Canadian believes that anything can be re-cycled, re-designed and re-loved. That is her ECO-formula for creating garments and fascinators. Henry Wanjala – Kenyan Designer, created the ‘PERIS’ collection, from recycled crotchet and traditional trays made out of reeds.